Molecular Gastronomy Introduction – Culinary arts or food science? Molecular gastronomy…man that’s a mouthful, am I right? And frankly what do those words even mean? Some of you might be familiar with the terminology (like if you’ve binged a cooking competition show recently), others maybe not. When I think of molecular gastronomy I immediately think of food science and its direct application in culinary arts. But I also realize others without a food science background might have different interpretations. According to the Oxford Living Dictionary molecular gastronomy is defined as “the application of scientific principles to the understanding and development of food preparation.” Other definitions say molecular gastronomy refers the scientific discipline which studies the physical and chemical processes that occur during cooking . If you break it down even further into its base words you would see molecular, aka science, and then gastronomy which is the “art or science of good eating; culinary customs or style.” The art or science of good eating…now I like the sound of that. To me molecular gastronomy is where science meets art when it comes to eating; where food science meets culinary arts. 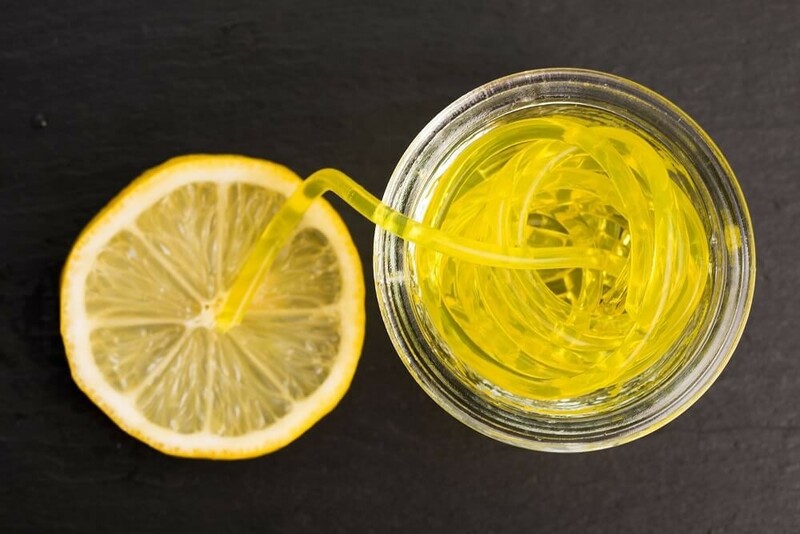 Even though it may be defined many ways, at the root of it, molecular gastronomy is applying scientific knowledge about ingredient interactions to modify and transform the texture and appearance of our food. 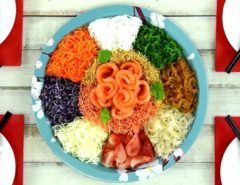 It is thinking outside of the box, creating unconventional flavor combinations that enhance your perception and liking of a food. 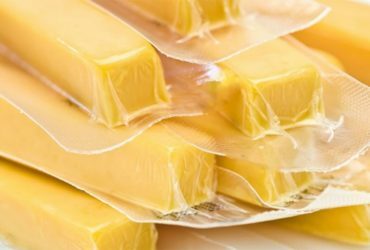 It is surprising the consumer through unexpected tastes or temperatures. It is creating a dining experience that envelopes all of your senses—sight, smell, touch, texture, and sound! As a sensory scientist, this atypical ingredient elevation is truly what sparked my fascination with this topic. But to be honest, the term “molecular gastronomy” really intimidates me so I wanted to do some digging to truly understand the basic components. A common theme among all definitions of molecular gastronomy is to break all expectations surrounding a dish. There are a few world-renowned chefs who have made their name in the restaurant world through their use of molecular gastronomy and creation of avant-garde dining experiences. 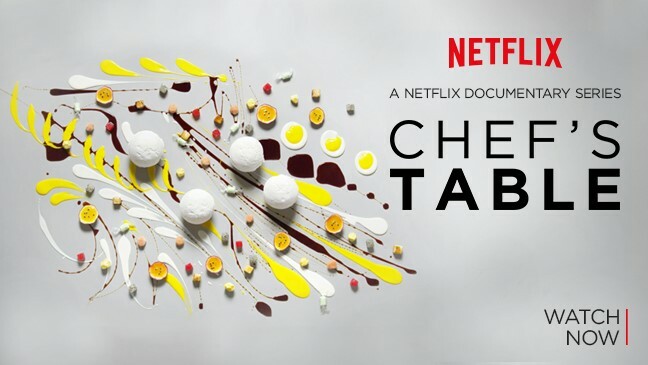 For example, in an episode of Netflix’s documentary, Chef’s Table, you can learn about Grant Achatz who owns Alinea, the only three-star Michelin restaurant in Chicago. In 2007, Achatz was diagnosed with stage 4 tongue cancer, and was told by doctors it was spreading very quickly . He participated in a clinical trial at the University of Chicago which ultimately cured him of his cancer, but the treatment left his taste buds extremely damaged. Due to his inability to taste he started to really hone his craft by creating multi-sensorial eating experiences through the incorporation of molecular gastronomy in his restaurant. Slowly his taste buds have returned one at a time, but his love of molecular gastronomy remains. His current cooking philosophy is that his dishes should intimidate you – he wants to break the monotony we experience when we eat food. He wants to play with flavors, textures, whatever he can to make you slow down and take notice of the moment. 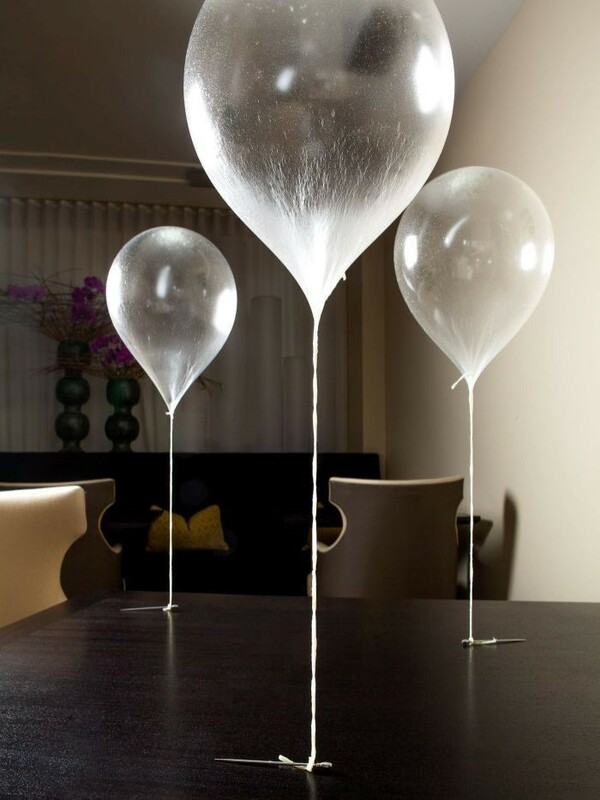 One of his most iconic dishes are his apple balloons. You heard that correctly – he made edible food float, specifically apple flavor and invert sugar. You can even eat the string! Here is a video to check out exactly what I mean. The basic idea of molecular gastronomy is to use the principles of science and ingredient interactions (like helium and sugar) to create something that exceeds all expectations. Something unlike never before. Slaying expectations – Why does it work? Or is it a picture of a young woman looking over her shoulder away from the camera? 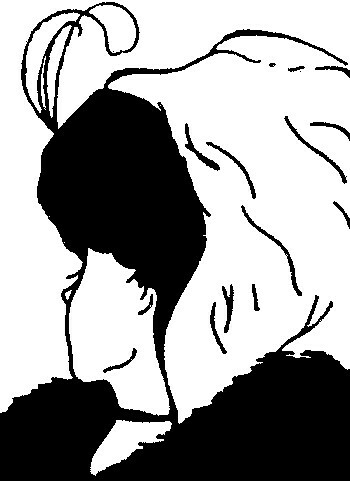 It is the same stimulus, aka the same visual sensation, but you can have a different perception of the picture depending on if you are searching for, or expecting, an old woman or a young lady. We interpret our perception from our sensations. When we visually assess our food, we begin to perceive it based on our a priori expectations. So, what happens when you see your food coming to the table and it looks like a balloon. Your brain is confused – you learned as a child that you’re not supposed to eat balloons. You no longer have a learned association and what to expect when it comes to eating them and therefore you have no idea what to perceive. Now you have to rely on the actual sensation experienced when you eat the balloon to form your judgement. Molecular gastronomy is all about breaking down perception, and shattering expectation. It is about playing with flavors and textures to create novel combinations. Some chefs will make something that looks like an apple but tastes like meat, or noodles made out of lemons (see picture below). If you ordered a root beer float from Grant Achatz, you would be staring at perfectly clear bite-size cubes. That’s nowhere near what a traditional root beer float looks like, yet when you bite into it your senses explode and it tastes just like a root beer float. There is an incongruent disparity between what you expect when you see the clear cubes and what you actually experience after tasting it. Typically, humans want to avoid that disparity, which creates a cognitive dissonance, and it shifts our perception closer toward those initial expectations (Piqueras-Fiszman and Spence 2015). Due to our curiosity, however, people are more willing to tolerate that incongruency (Piqueras-Fiszman and Spence 2015) and hence, why there is such a long wait to get into Alinea. I could spend multiple other blog posts outlining the exact scientific principles behind how you can make an apple-flavored sugar balloon filled with helium, fruit-flavored caviar, or why incorporating the smell and sound of the ocean during your dining experience magnifies your taste perception. Maybe that will be my next blog post (: In conclusion, I hope this blog post served as both an introduction to molecular gastronomy and a thought experiment. 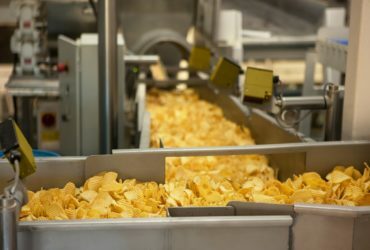 Hopefully this piece will make you start to now think about how expectation plays a role in our daily interaction with food. Maybe this will inspire you to think creatively and apply the basic practice of molecular gastronomy to your daily life.